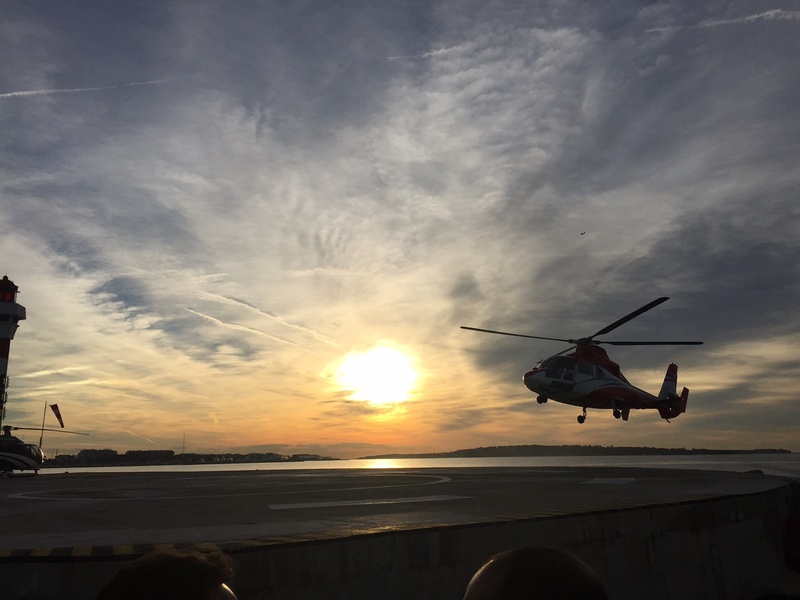 It was one of those wonderfully impromptu moments to be invited to preview a new hotel in glamorous Courchevel in the French Alps while here in Cannes, France attending International Luxury Travel Market. This wasn’t going to be your normal hotel site inspection to say the least. 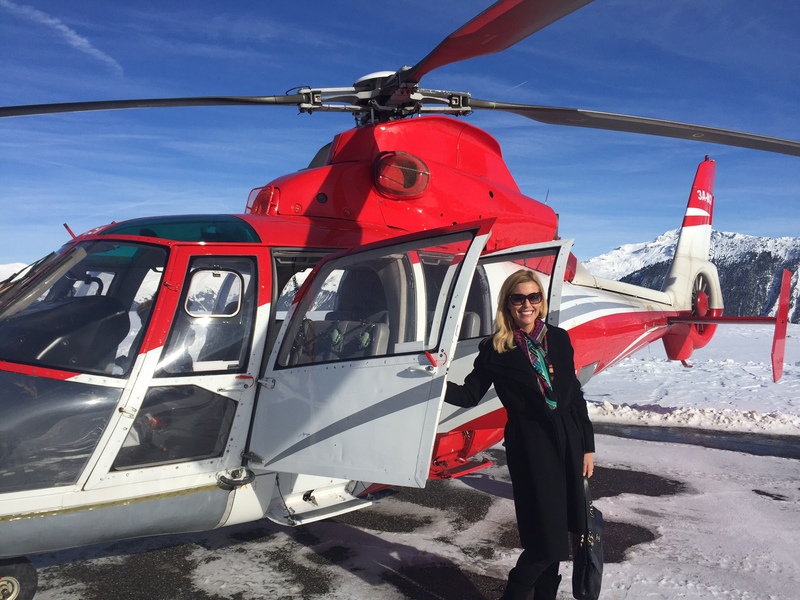 This morning we departed from Cannes via helicopter joined by Leading Hotels of the World CEO, Ted Teng and a select group of luxury travel industry heavyweights to preview the new ski-in, ski-out hotel, the Hôtel Barrière Les Neiges set to open in December 2016. 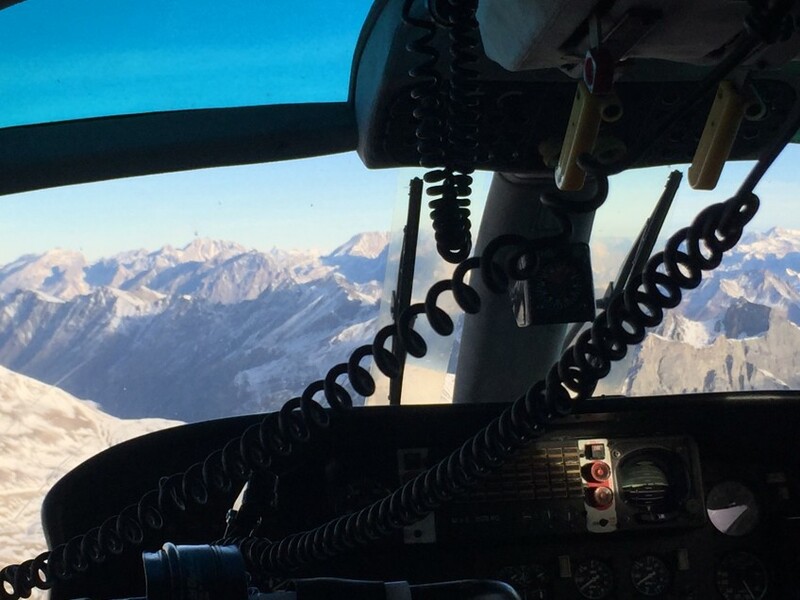 The 50 minute journey took us soaring like James Bond from the French Riviera over the breathtaking French Alps where we descended into the ultra-luxe winter ski destination of Courchevel, France. 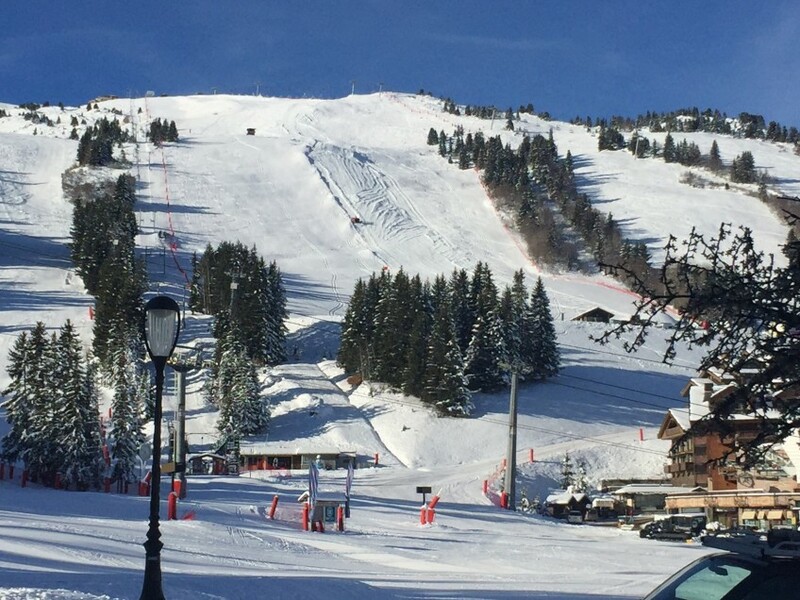 Known as Courchevel 1850 for its altitude at 6,070 feet, the destination is home to a bevy of luxury hotels and chalets where the rich and famous love to luxuriate. Celebrities such as Victoria and David Beckham have been known to hit the slopes each winter and even Prince Harry has enjoyed his royal breaks at this highly glamorous destination. While I wasn’t allowed to take photos inside Hôtel Barrière Les Neiges, what I can say is that it is alpine chic in design, all the right modern touches and a hint of glitz and glamour. 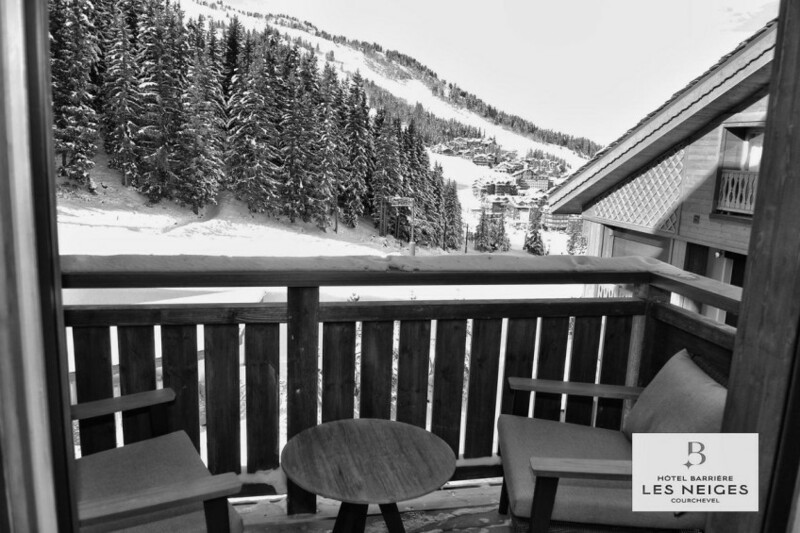 The view and location are simply spectacular and conveniently steps from the slopes. In the heart of the French Alps, the new property will offer 42 luxury rooms and suites across seven floors, a 10,000-square-foot Spa Diane Barrière, a theater and a ski lounge at the foot of the slopes. The property will have three restaurants, including the iconic Le Fouquet’s brasserie as well as an indoor bar and a “Petit VIP” kids club. There will be approximately 120 staff to cater to your every whim. 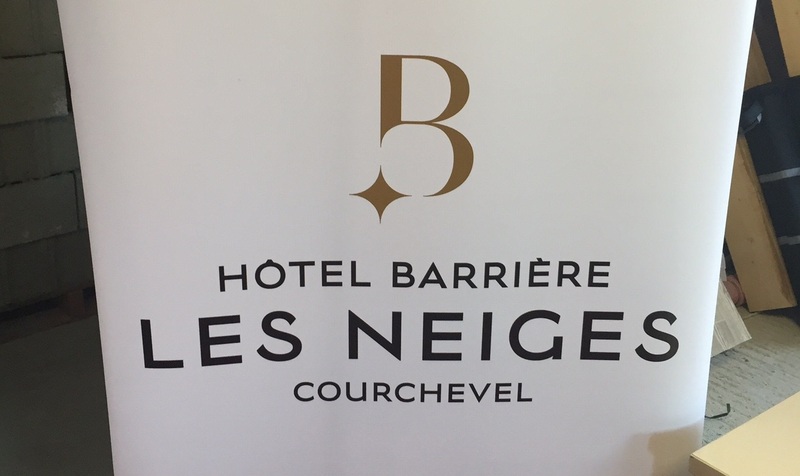 Courchevel is one of the ultimate places to ski in style, and it will be exciting to return next year to see the hotel in its completion. 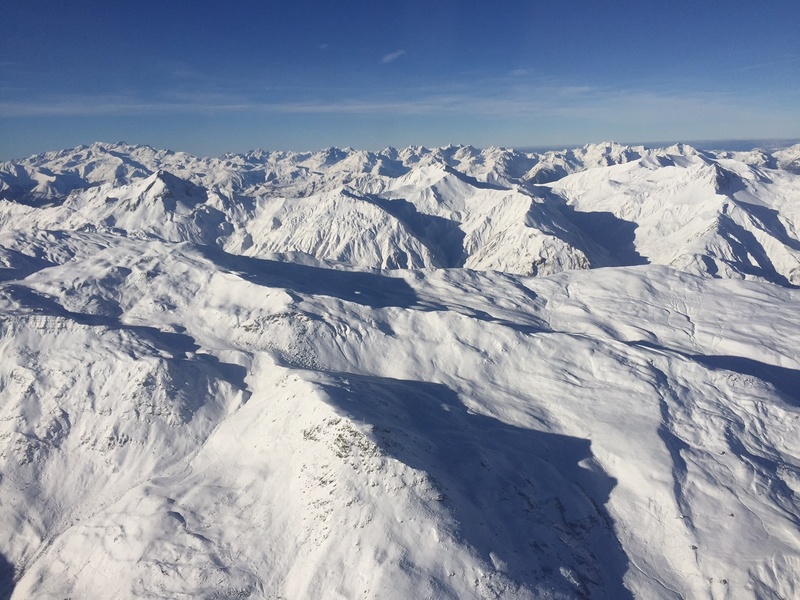 It’s not often you get to pop over from Cannes during ILTM to the French Alps and be back in time for lunch. All in a day’s work for Luxe Tiffany!